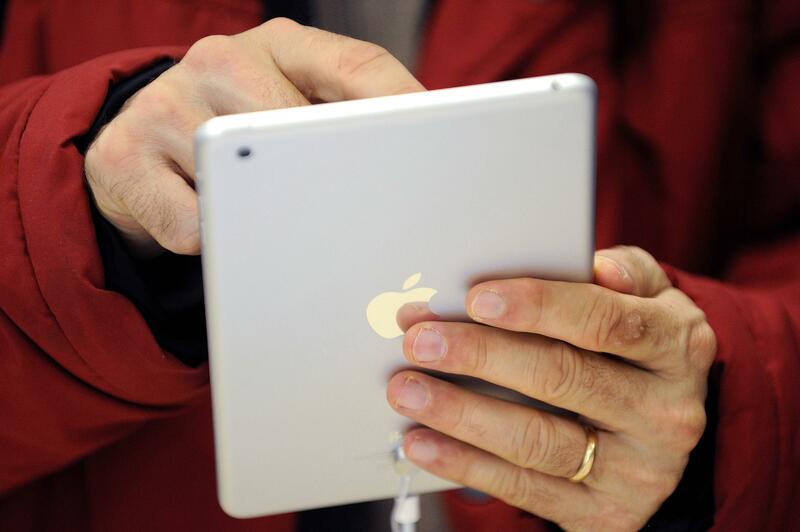 The Church of Jesus Christ of Latter-Day Saints is embracing technology, equipping missionaries with Apple iPad tablets and using social media to proselytize them to the Book of Mormon. The Church has tested its program last year in the United States and Japan with 6,500 missionaries proved to be successful. "We know in many parts of the world, the traditional forms of proselyting work very, very well," said David Evans, missionary department director, in a statement. "In some other places where technology and urban life has developed in such a way that missionaries have a harder time contacting people, we hope that these tools become even more valuable in those places." The use of technology and social media are great tools for religious groups communicating with the public - it's an effective, open platform - and using mobile devices helps give missionaries enhanced access.